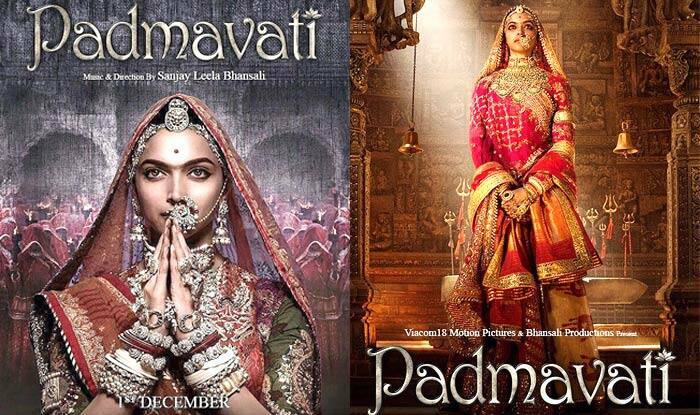 Kolkata, Nov 28: Expressing its solidarity with the cast and crew of Sanjay Leela Bhansali's upcoming "Padmavati", the Bengali film fraternity on Tuesday observed a "15 minute black out" denouncing the protests against the film. The entire Bengali film industry came to a standstill from 12 noon to 12.15 p.m., as actors, technicians, directors, producers and all other stakeholders joined the symbolic protest by wearing black badges and coming out of the studios, where pre- and post-production work on films and television serials were being held. The Eastern India Motion pictures' Association, the Artist Forum and the Federation of Cine Technicians and Workers had on Monday jointly called for the protest.